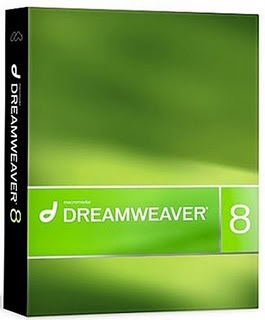 Macromedia Dreamweaver is a professional web editor used to design and manage Web sites or pages Web.Dreamweaver most often used by web designers or web programmers in developing a Web site. This is due to the work areas, facilities, and Dreamweaver skills increasingly powerful, supporting increased productivity and effectiveness to design or build a web site. Dreamweaver is also equipped with facilities for the management of a fairly comprehensive site.